How many times do we see a problem or see a need and think, “Someone should really do something about that?” Maggie Gobran saw a need and instead of looking around to see who would do something, or praying that God would somehow intervene, did something herself. Mama Maggie, as she came to be known, grew up in the middle class in Cairo Egypt. 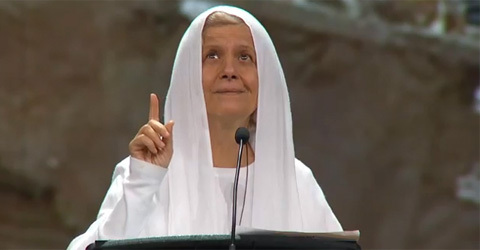 She became a Coptic Christian. She was a marketing manager and computer science professor. In other words, she was living a middle class life and had no intentions of changing that. 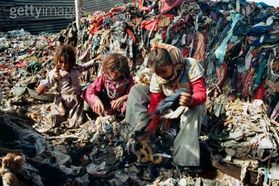 Then she visited the Cairo garbage slums (see picture below), where people lived among garbage heaps, many of them children and many of them Coptic Christians, just like Maggie. Maggie gave up her middle class life, her jobs, her security, to go help those people she saw in the slums. She started Stephen’s Children (http://www.stephenschildren.org/index.php) to help the children and young people in those slums, and now other impoverished areas of Egypt. The organization seeks to show the children love, build self esteem, and hold onto the hope found in Christ. Maggie now has 1500 workers and volunteers working with her and they’ve reached more than 30,000 children and their families. Have you noticed a need in your community? How could you meet that need? Map of Egypt to Color. 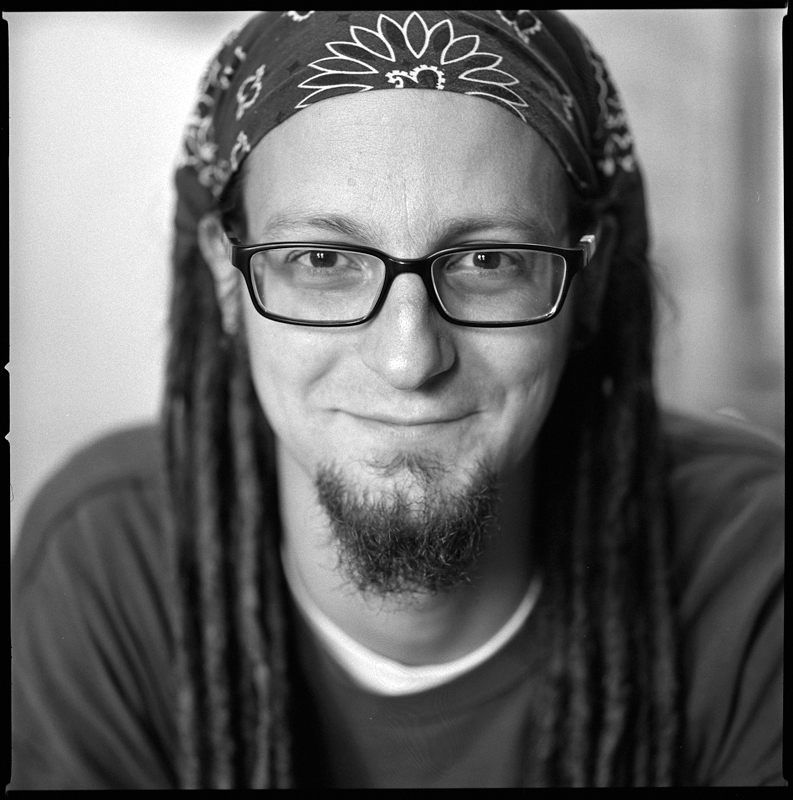 Shane Claiborne grew up in Tennessee. 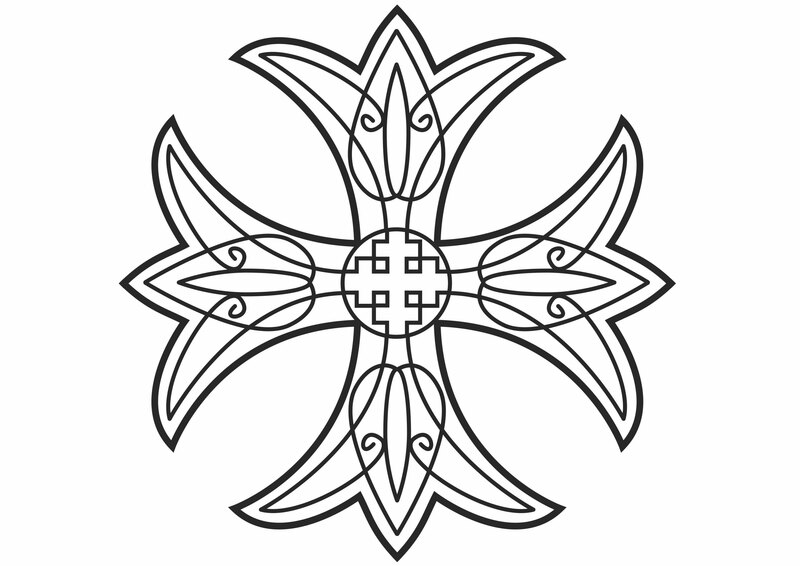 Shane is the started of a New Monastic movement. We read about some ancient monks and monasteries. Shane is spreading the same concept, in a modern way. He has traveled all over the world promoting peace and helping the poor. He has worked in Calcutta, Chicago, Rwanda, West Bank, Afghanistan, and Iraq. He now lives in Philadelphia in a faith community that help the homeless. Would you be willing to travel the world to help promote peace? What is peace? What could you do to help the poor in your community? Annunciation is a big word that means to announce. Today, if you’re on time, is the day known as The Annunciation of our Lord. Why? Well, a pregnancy lasts 38-42 weeks, so today would have been about the time the angel came to Mary to tell her Jesus would be born. 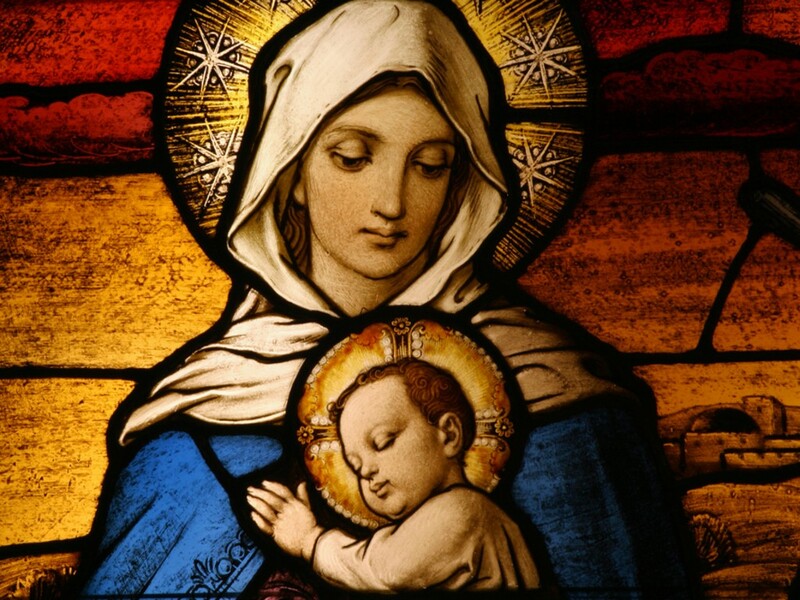 Then Mary said, “I am the Lord’s servant. Let it be with me just as you have said.” Then the angel left her. An angel comes to tell Mary that her entire life is about to change. 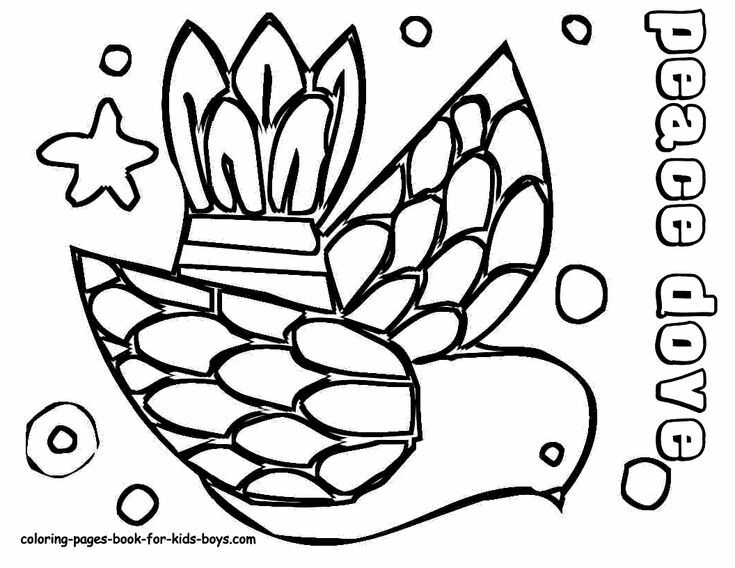 At first, she is confused, but the angel tells her all things are possible with God. She doesn’t fight it, she doesn’t argue with the angel, she fully accepts the will of God for her life. She gladly accepts this life changing news. John and Beth grew up in America. They currently work on the mission field in Uganda. They have been missionaries for 28 years, raising their children on foreign soil to do the work of Jesus. The main focus of ministry for John is teaching, encouraging, and empowering the ministers God is raising up in Uganda. He is helping them plant more churches and strengthen their brothers and sisters. 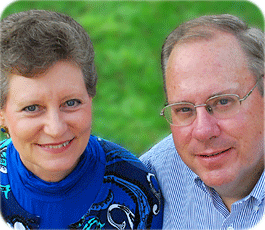 The Muehleisen’s have spent their entire life answering God’s call on their life. That call took them far from home and far from their comfort zones. What will you do when God calls you? John began using a puppet names Lazarus to minister to children in Africa early in his ministry. See a video of John and Lazarus here. 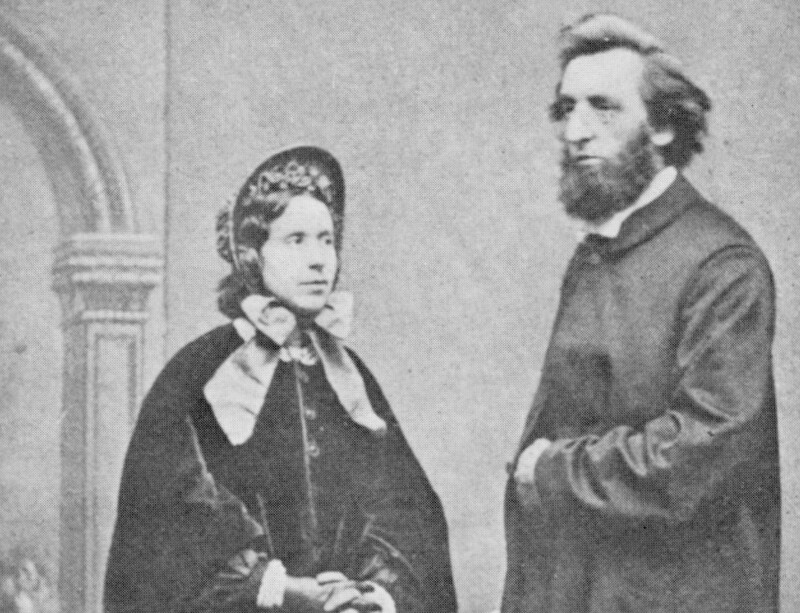 William and Catherine Booth are the founders of something called The Salvation Army. William was a Methodist minister in England in the mid 1800s. 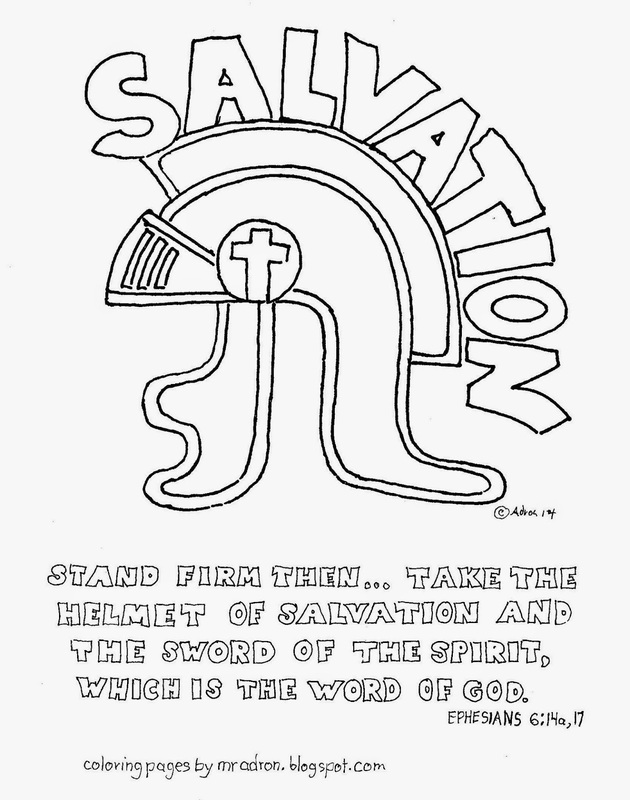 The Salvation Army was created as a group of Christians taking the call of God’s salvation out to the world, relieving poverty, and other charitable causes. Not only does the Salvation Army take the word of God to people, they actually help them. The Salvation Army is now in 126 countries. 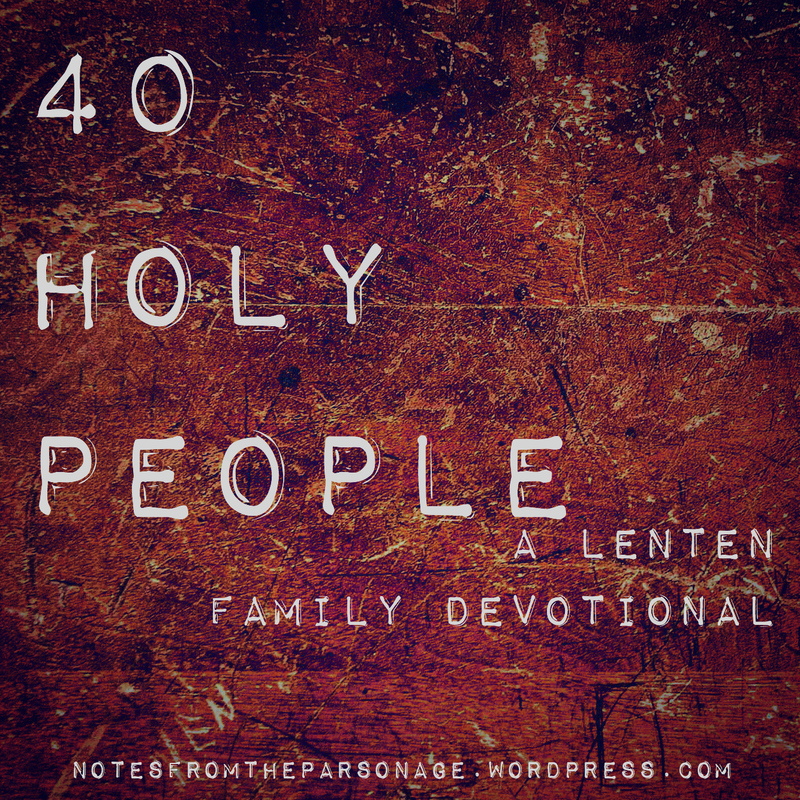 As a young man, Taylor rebelled against the faith of his parents, who were Christians. But at the age of 17, his eyes were opened, and he accepted Jesus as his Savior. Shortly after, he felt God calling him to China. 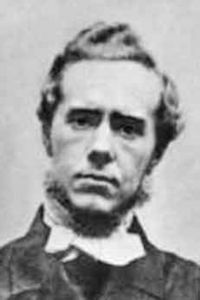 James Hudson Taylor was a British Protestant missionary to China. He spent 51 years of his life living in China. He began China Inland Mission (now OFM International). The organization brought over 800 missionaries to China, began 125 schools, and led to 18,000 people deciding to follow Jesus. While ministering in China, Taylor dressed and groomed himself like the Chinese. He realized his appearance was causing many of the Chinese people not to listen to what he had to say, so he dressed like them so they would hear his words. His life and stories of his life inspired many people to pursue missions work full time, including Amy Carmichael and Jim Elliot, who we read about earlier in Lent. Map of China to Color.